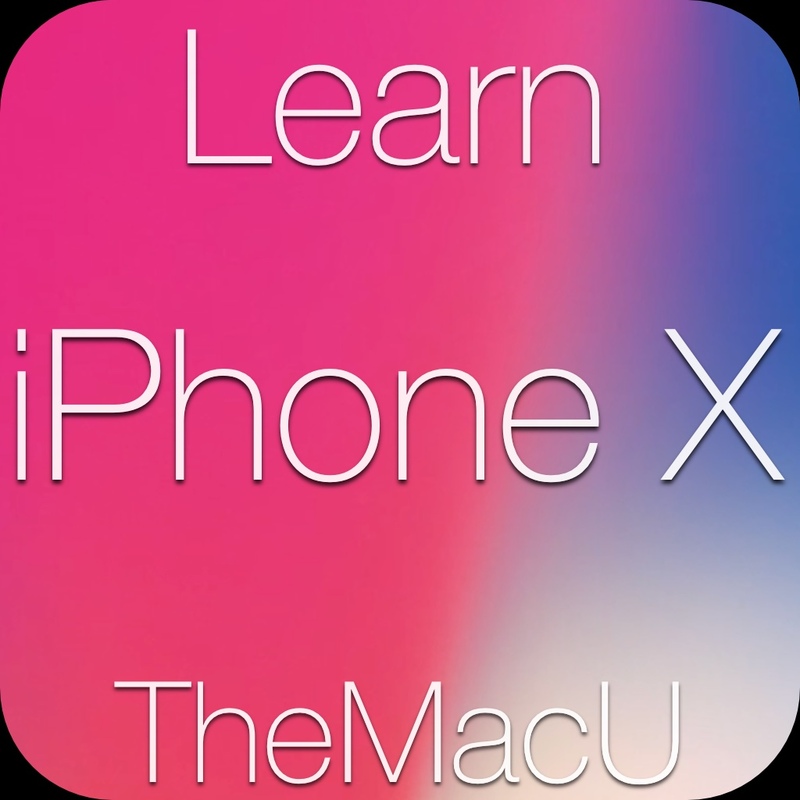 TheMacU.com - Video Tutorials for Mac, iPad & iPhone! 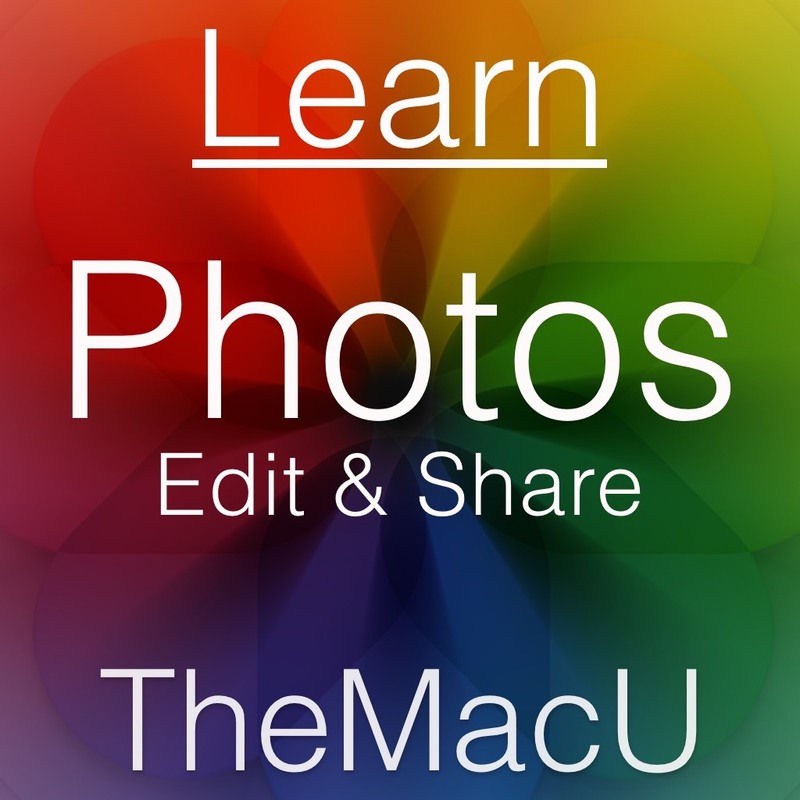 -Get the most out of your Mac, iPad & iPhone! – Bookmark your favorites for one click access! 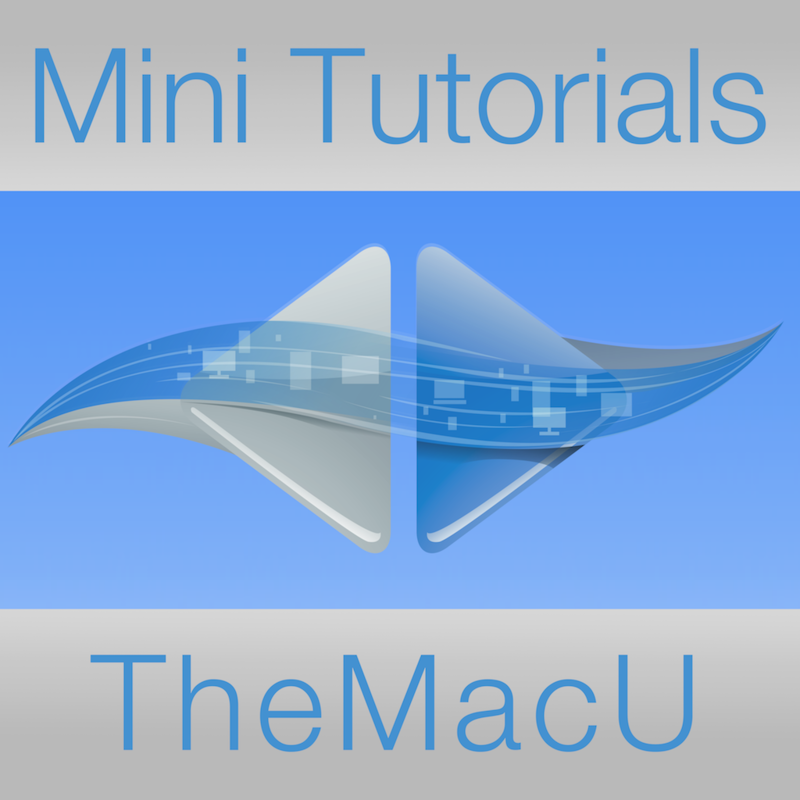 – The tutorials will play in any modern web browser. – Hundreds of HD Video Tutorials with more added regularly! 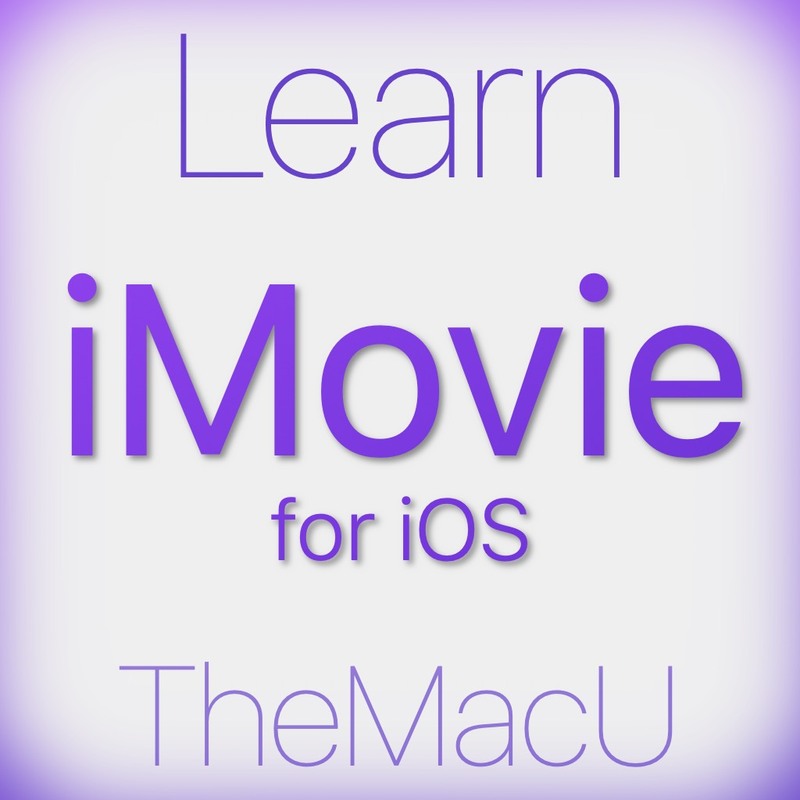 – You’re guided through the video lessons with zooms, pans & highlights. 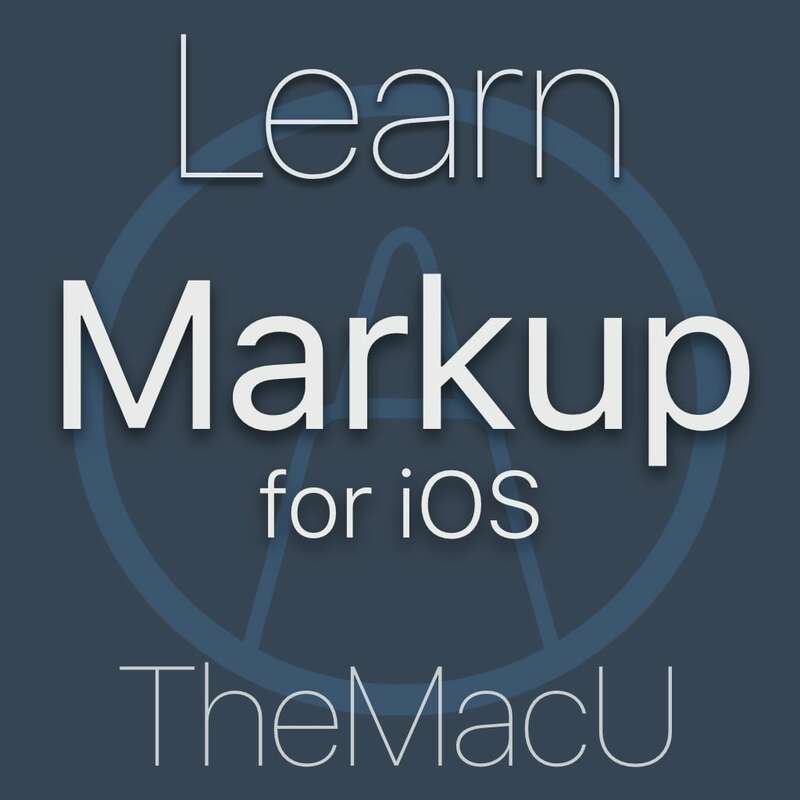 – TheMacU tutorials are scripted, recorded & edited for clear, concise delivery. 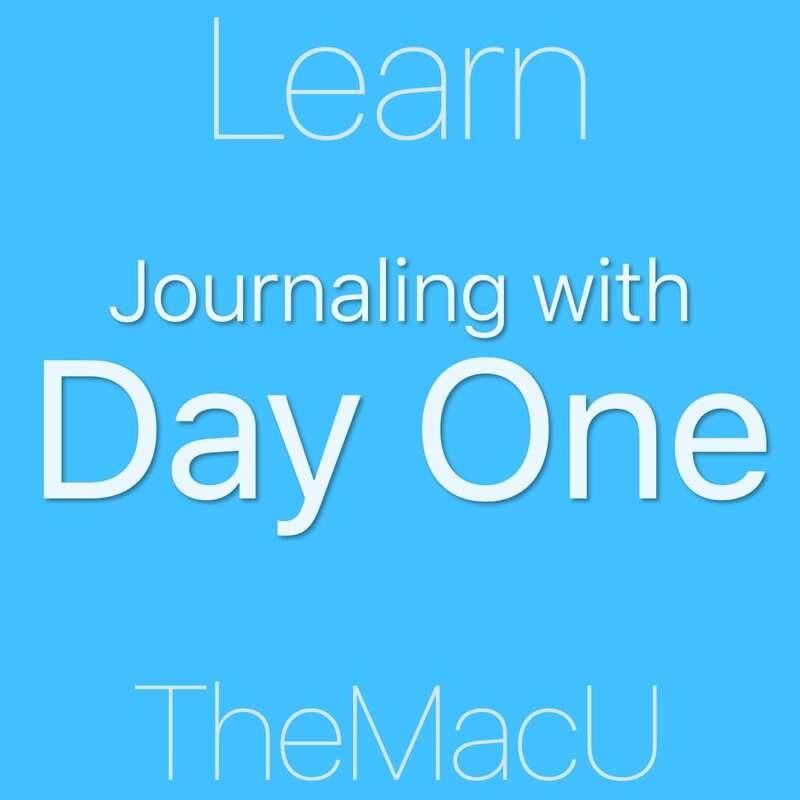 – Get started viewing all the tutorials with a 7 day free trial. 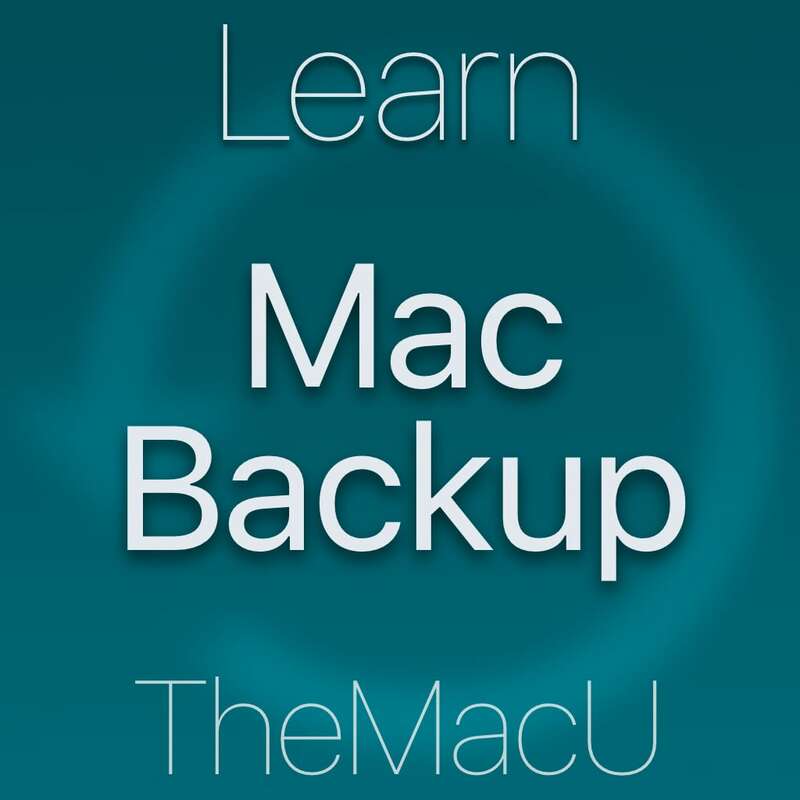 – Check out the newest tutorial “Learn – Mac Backup“! 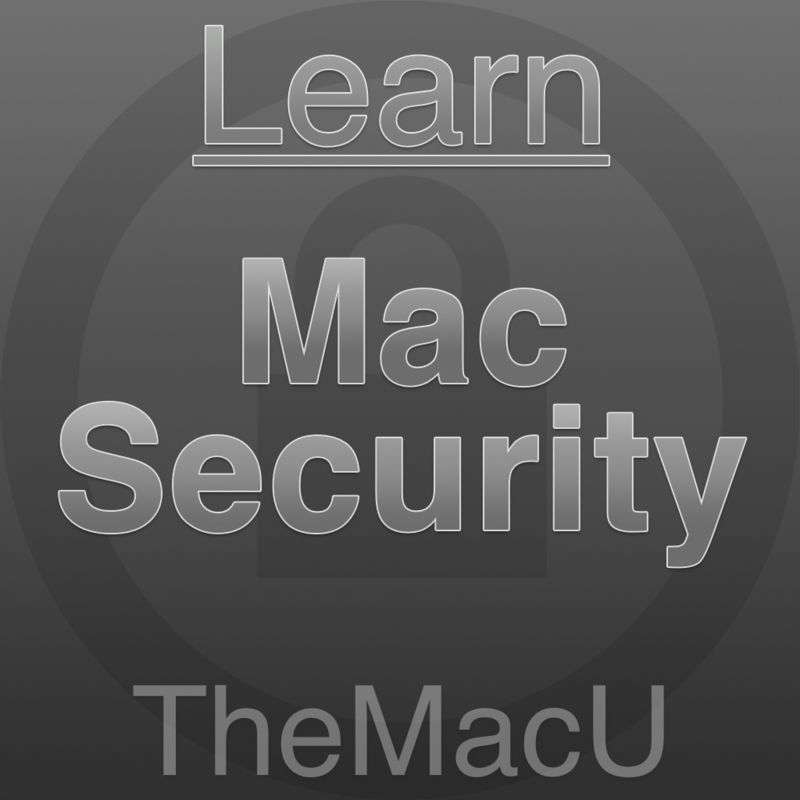 Learn the essentials of macOS & iOS plus iCloud, security, utilities and more! Become more productive and efficient with Apps like Safari, Mail, Calendar, and Files. 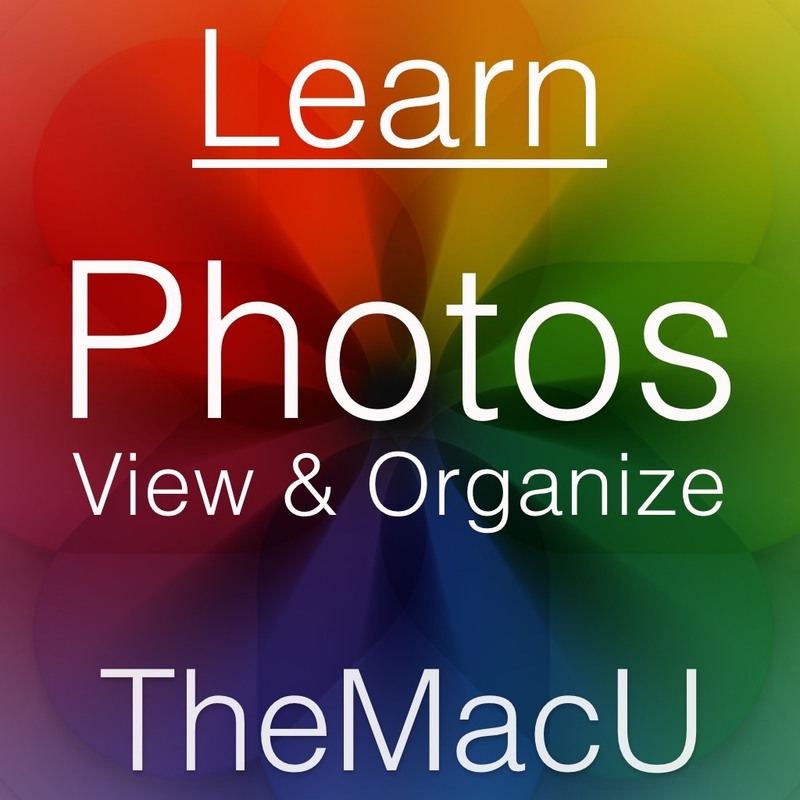 Learn to organize, edit and enhance images & graphics with tutorials on Photos, Pixelmator & Preview! 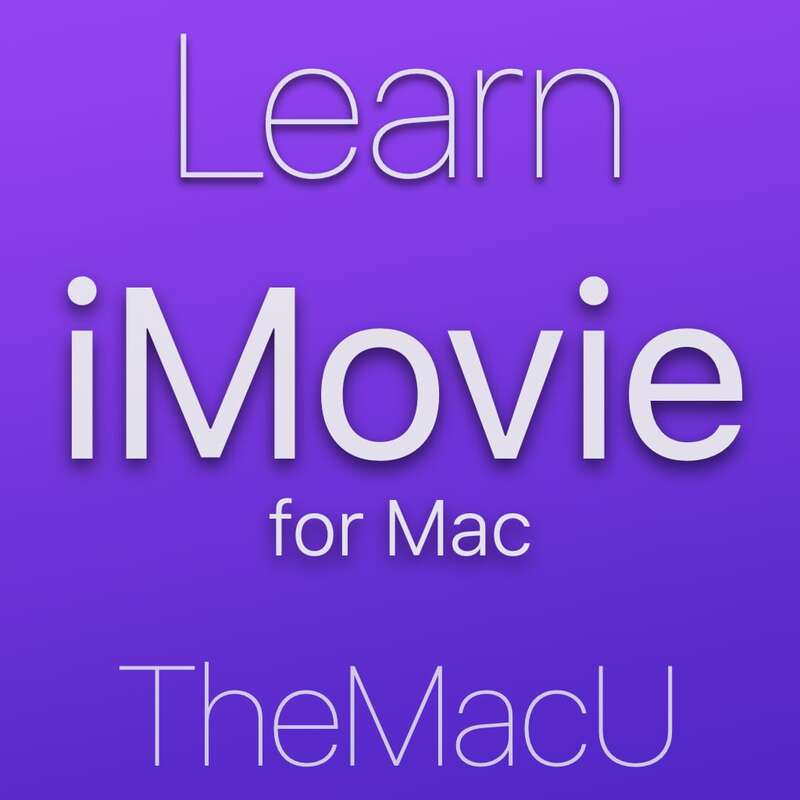 Become an All Access Member to view all of the tutorials for your Mac, iPad & iPhone! 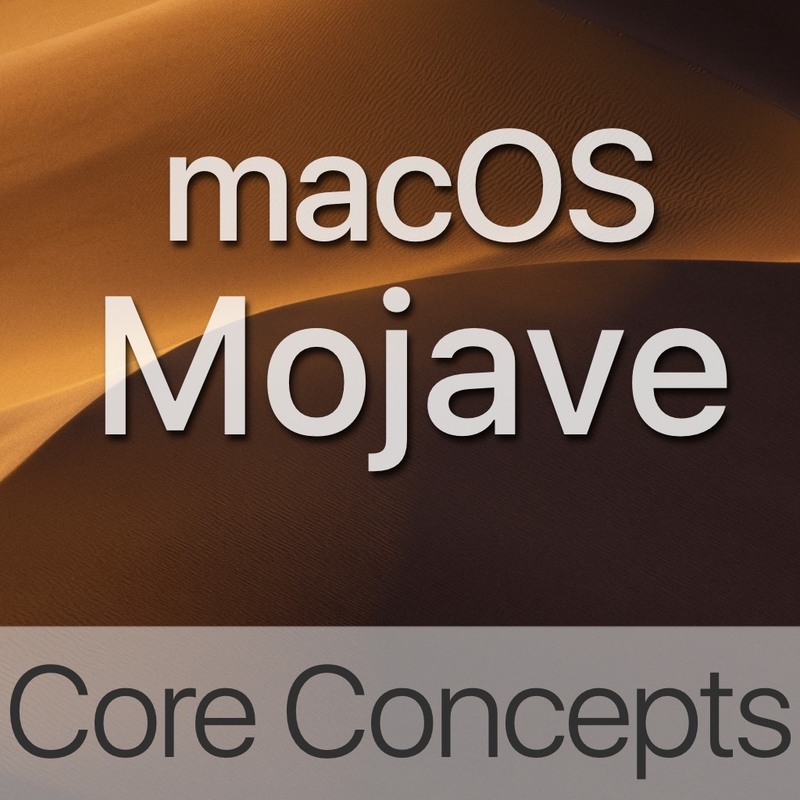 Below you will find free lessons for both Mac and iOS (iPad & iPhone). Many of these are pulled right from a full tutorial on the subject. Others are single lessons covering a quick tip, a handy App or a reccomended service. 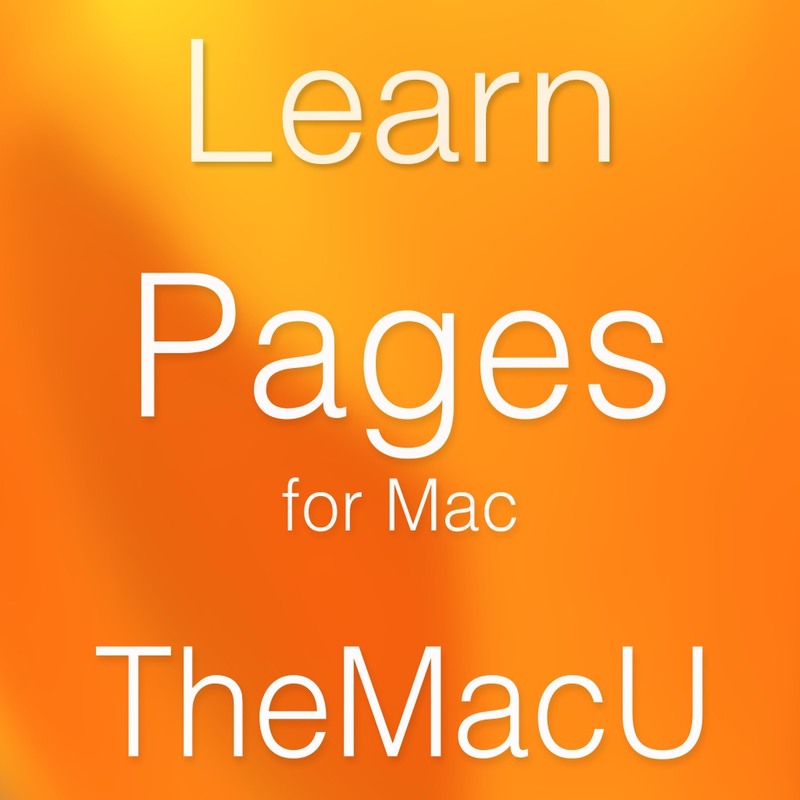 Go to the Free Lessons menu item at the top of the page to select free Mac or free iOS lessons. How to locate the 3 finger drag setting for your trackpad in macOS. 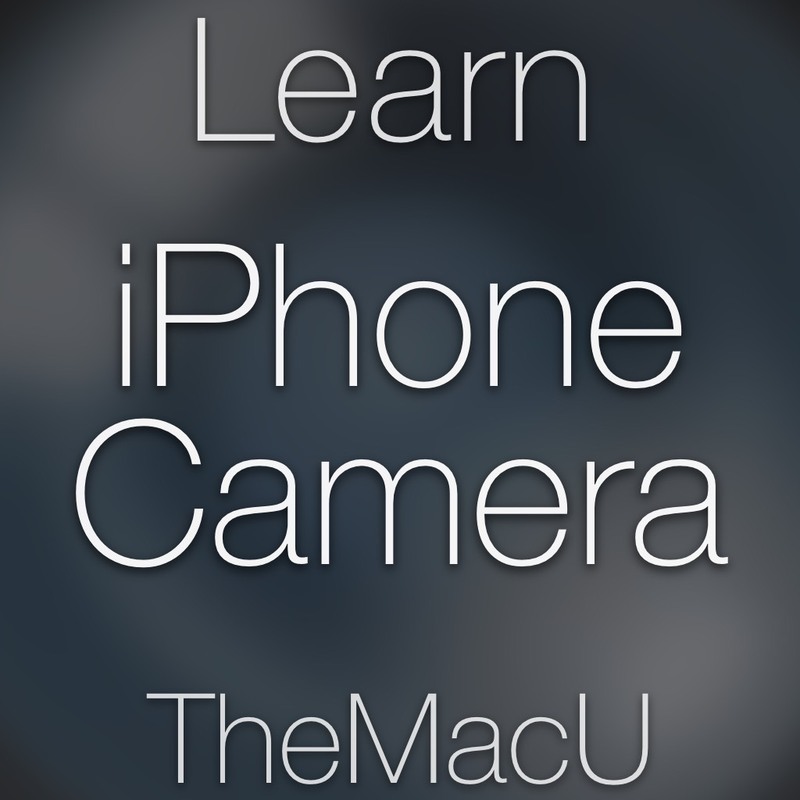 Learn more about using your Mac, iPad & iPhone with an All Access Membership. Start your free trial today!